Absolute pressure is zero-referenced against a perfect vacuum, so it is equal to gauge pressure plus atmospheric pressure. It is equal to gauge pressure plus atmospheric pressure. Gauge pressure is zero-referenced against ambient air pressure, so it is equal to absolute pressure minus atmospheric pressure. Negative signs are usually omitted. 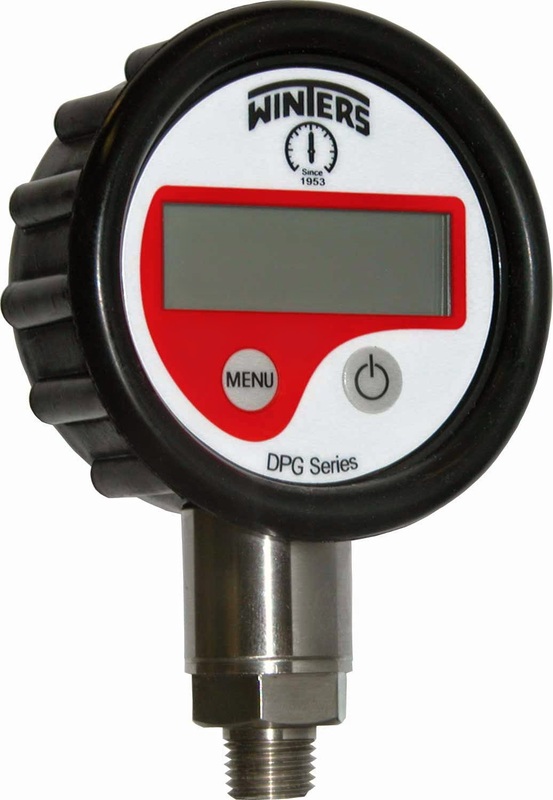 To distinguish a negative pressure, the value may be appended with the word "vacuum" or the gauge may be labeled a "vacuum gauge." The term "static pressure" refers to a uniform force measured in all directions. Static pressure is independent and unrelated to flow and only refers to the forces of the static fluid. A directional component of pressure, when the flow of a moving fluid is present, is called dynamic pressure. Total pressure takes into account the static pressure and dynamic pressure and adds them together. Thus, total pressure is the sum of static and dynamic pressures. There are many types of pressure sensing and controlling instruments. 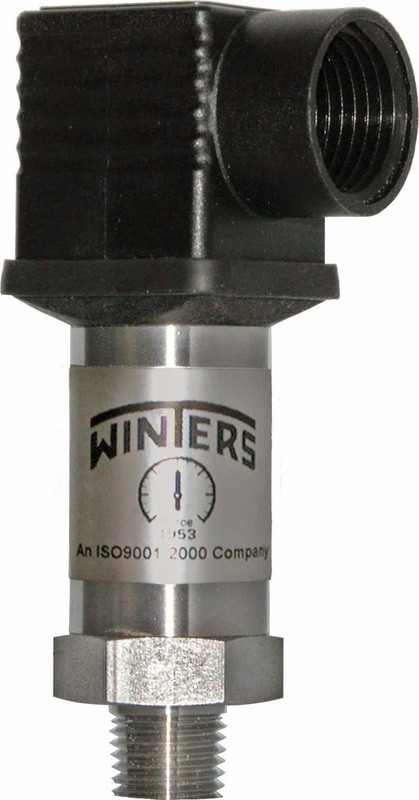 These include switches, transmitters, and indicators (gauges). 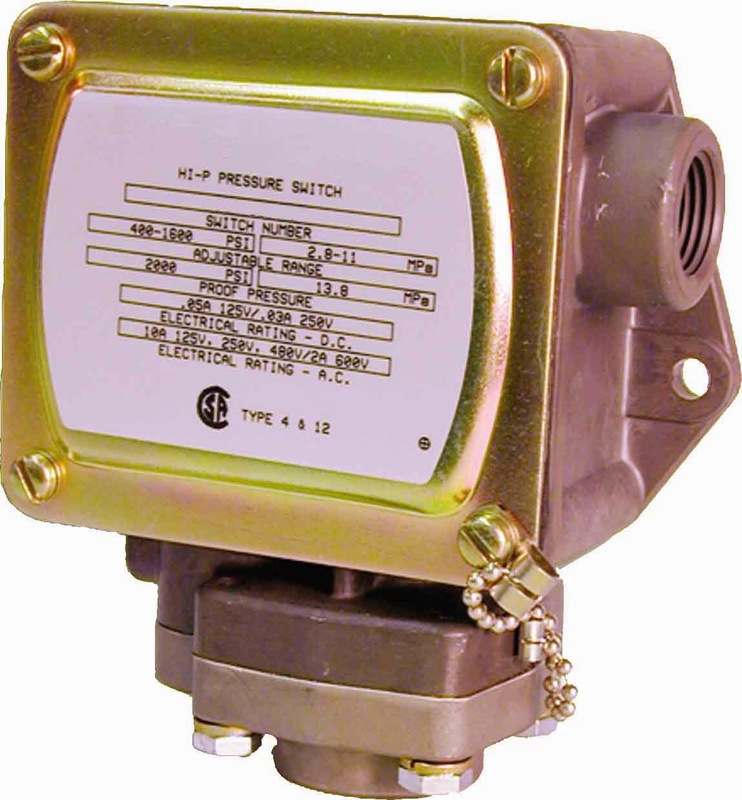 A pressure switch generally refers to an instrument that includes "on/off" switching mechanisms to open or close a circuit. Transmitters are a type of instrument that provide an analog electrical or pneumatic signal proportional to the range of the transmitter. Gauges are visual indicators. Process compatibility with the "wetted" (in contact with the process media) parts. In order to properly specify any pressure instrumentation, an applications engineer should always be consulted.